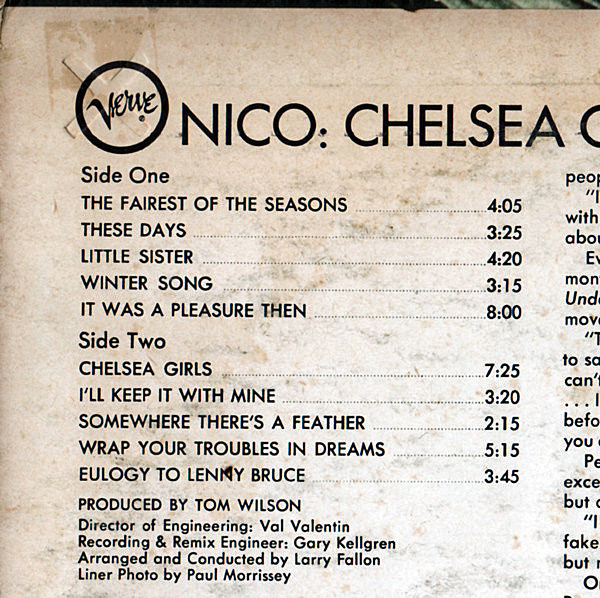 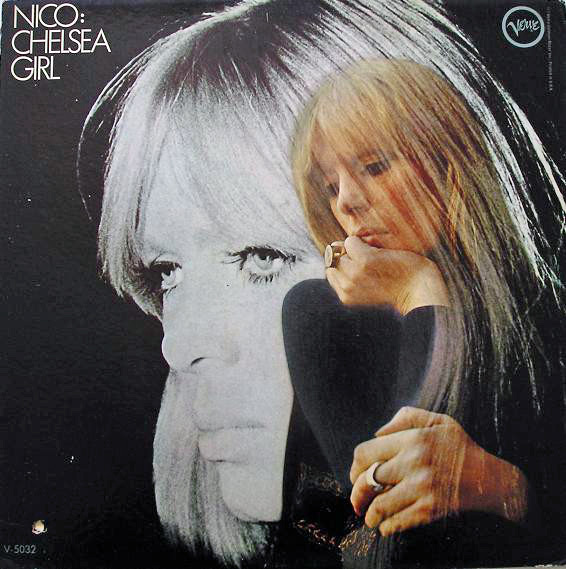 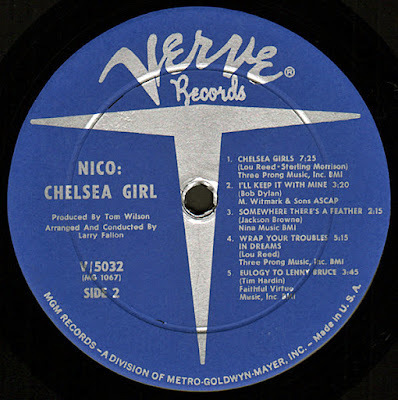 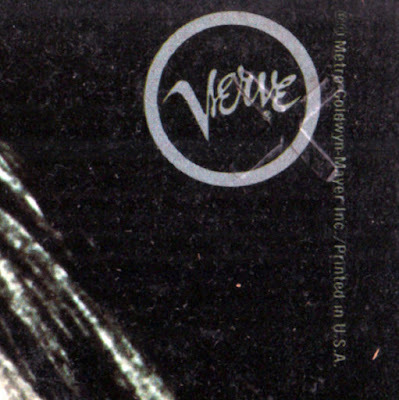 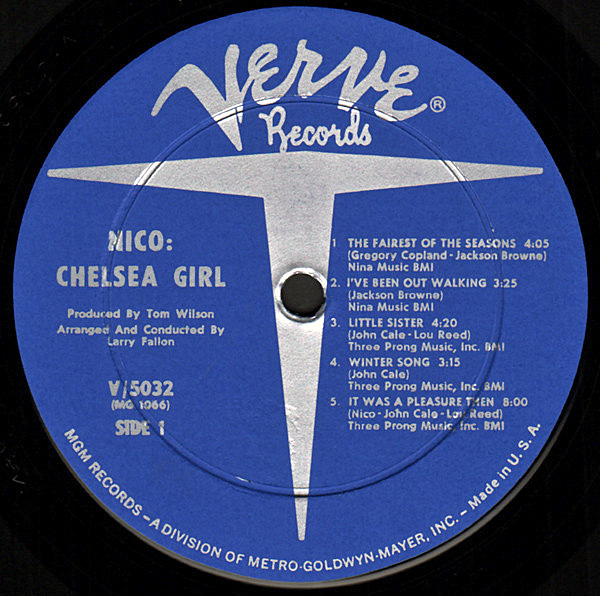 Track A2 is titled "I've Been Out Walking" on blue Verve disc label but "These Days" on back cover. 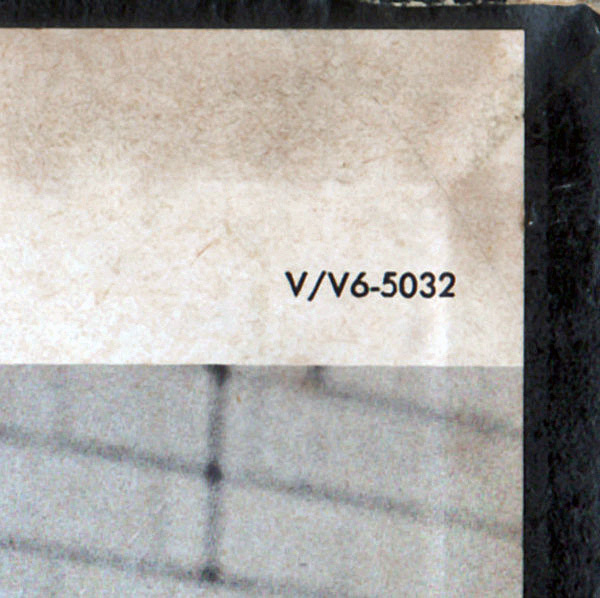 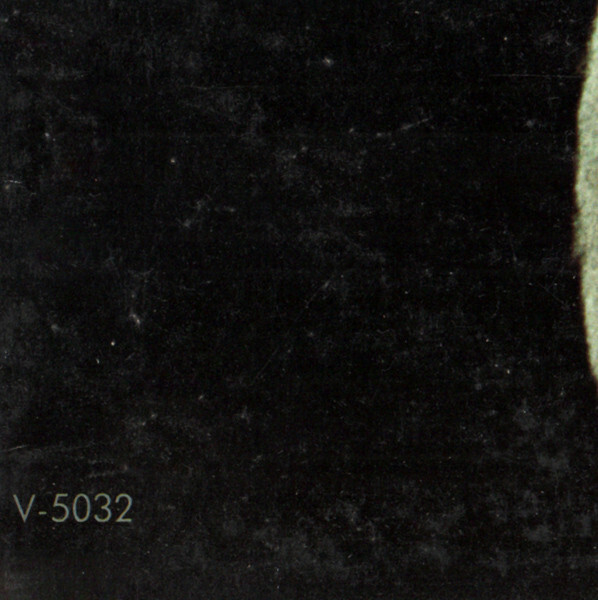 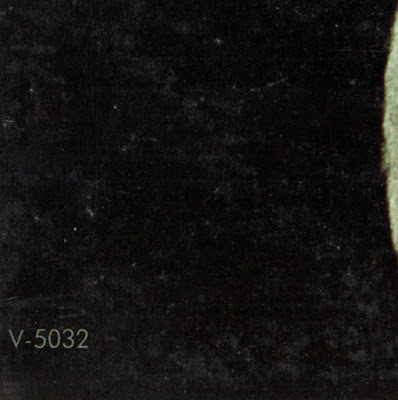 Back cover catalog # V/V6-5032 in upper right corner. 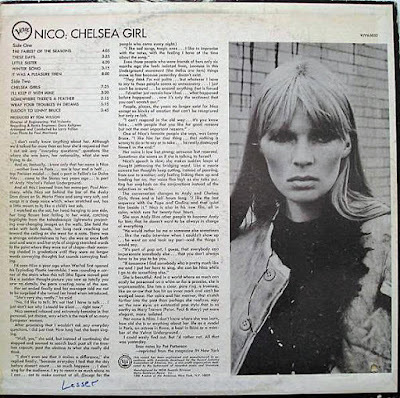 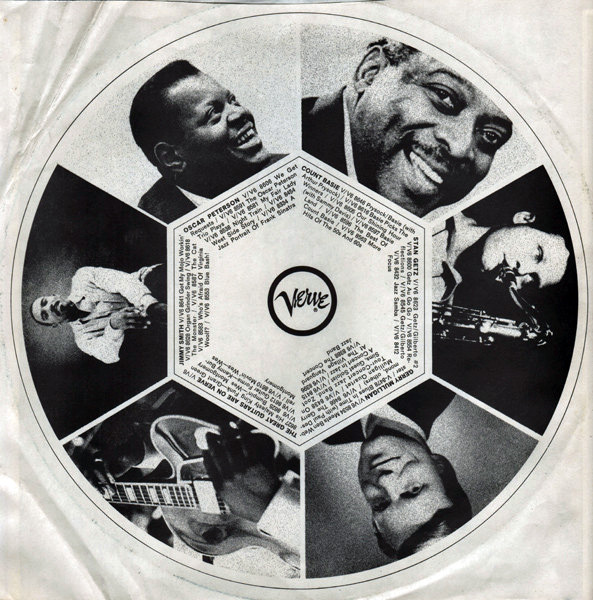 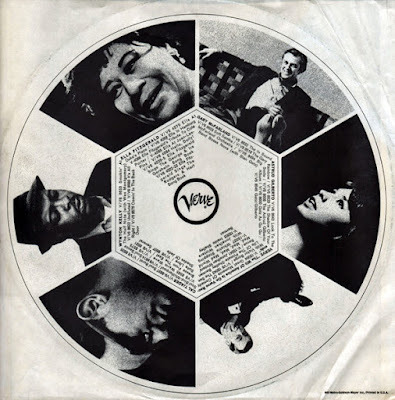 Liner notes reprinted from the magazine IN New York.